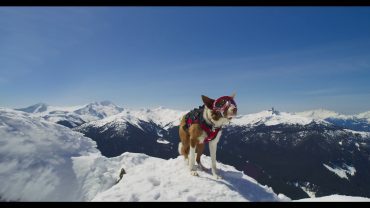 IMAX Movie Superpower Dogs is Out! 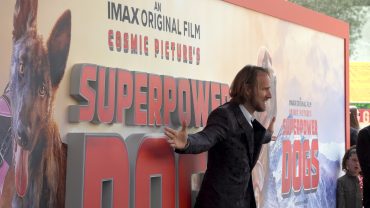 Superpower Dogs launched at the IMAX theater at the California Science Center on March 9. Here are some highlights from the event! 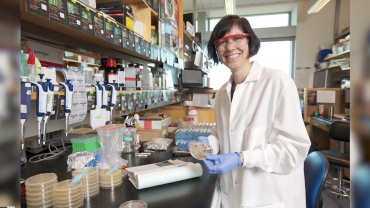 Kathleen DeLemos of Zoetis chats with Spark! about the project that landed the company a 2019 Vetty Award. 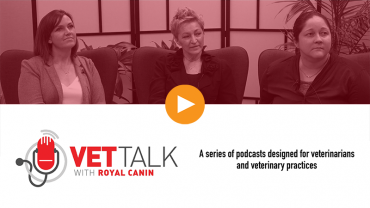 Vet Talk is a series of podcasts designed for veterinarians and veterinary practices. Visit my.royalcanin.com/podcasts for updates. A trio of companies—giants in their own spaces—is giving new companies a leg-up. 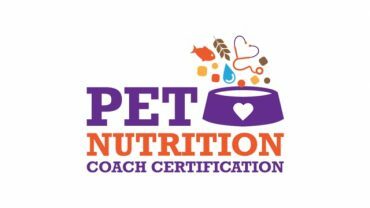 The main requirement is they have to be dedicated to enhancing the lives of pets and their owners. 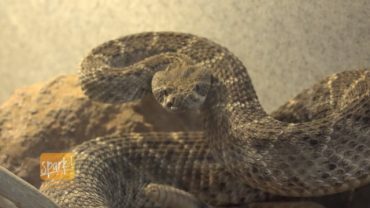 Learn more in this episode of Spark! 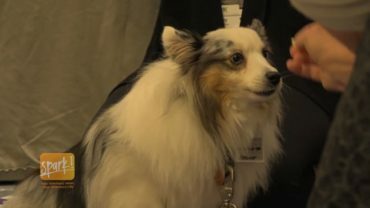 Reporting live from Portland, Oregon, the NAVC Spark! 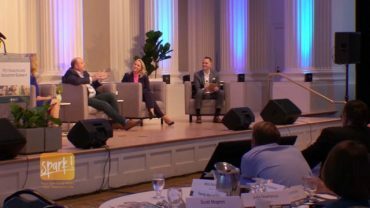 team brings you highlights from the 2018 Banfield Pet Health Industry Summit. Pet parents cite several barriers to veterinary care—cost, convenience, or location for instance. 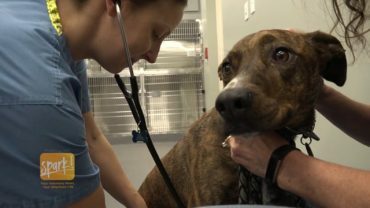 In this spotlight story, learn how Petco is partnering with high quality veterinary care providers like Thrive Affordable Vet Care to help break down these barriers. 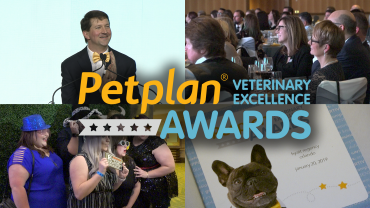 A recap of the main topics explored and developments from the 2018 Veterinary Innovation Awards. How to get your practice ready for the next 5 years. Dr. Adam Little, Texas A&M University College of Veterinary Medicine, shares why he believes focusing on the entire client experience is key. 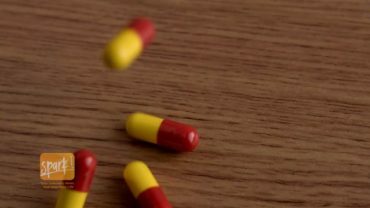 Antimicrobial resistance is a growing concern in veterinary medicine. 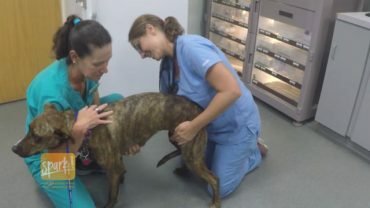 A recent report released by Banfield Pet Hospital and the NAVC delves deeper into the problem. 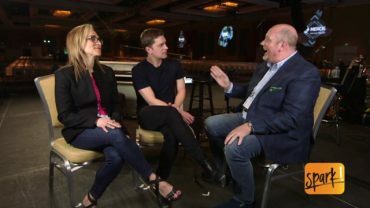 NAVC CEO Tom Bohn sits down with Dr. Sue Ettinger, better known as Dr. Sue Cancer Vet, and music great Rob Thomas ahead of his performance at VMX 2018. 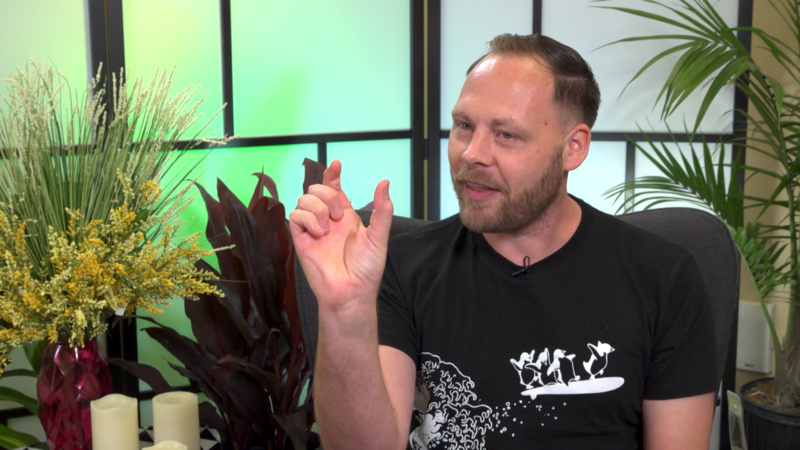 The trio discuss the significance of veterinary oncology, with Thomas sharing his personal experiences of securing treatment for his pets afflicted with cancer. The Veterinary Community has spoken, recognizing the most groundbreaking technologies and forward-thinking animal health professionals with the first annual VIC Innovation Awards. 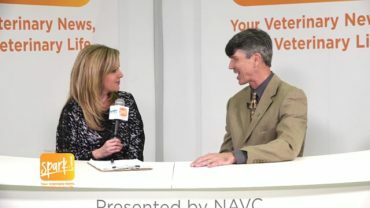 NAVC CEO Tom Bohn chats with Aaron Massecar, Executive Director of the Veterinary Innovation Council, about how the awards program came together. What once was old is new again: the veterinary field is seeing a rise in on-demand in-home services. 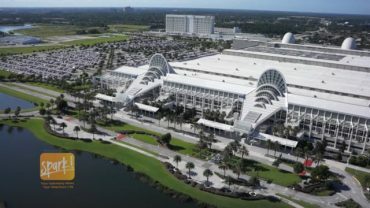 This just in: A new collaboration between NAVC and AAHA to bring you a unique experience at VMX 2018! 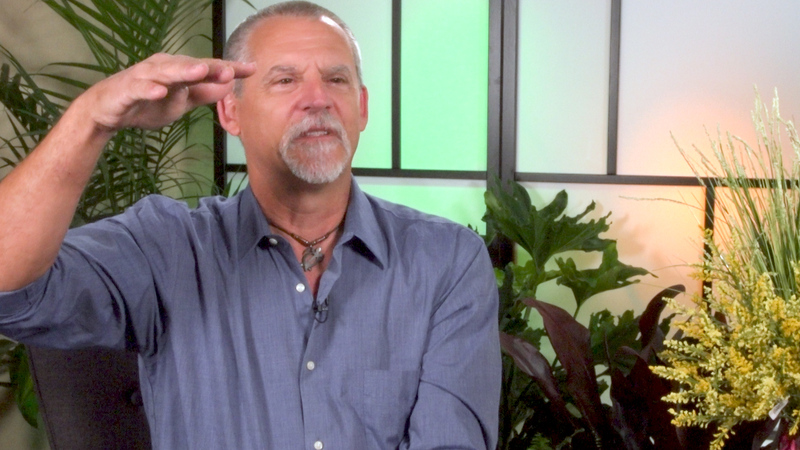 AAHA CEO Mike Cavanaugh explains what to expect from this exciting change. 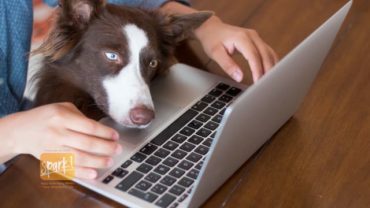 In this week’s spotlight story, many pet owners are seeking care for their pets in more technology-driven ways, such as over the phone or via the internet. 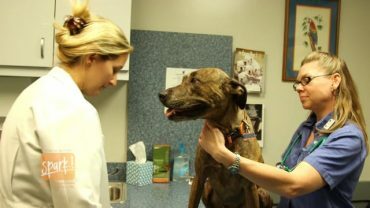 For many veterinarians, it could become an important part of their practice. 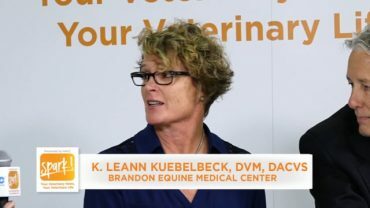 An update on the advancements of the Veterinary Nurse Initiative. 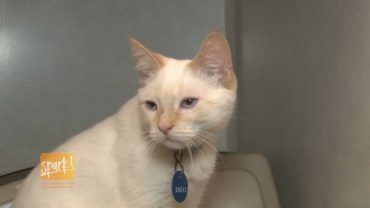 Veterinary technician and co-chair of the VNI, Ken Yagi, explains why the initiative is about more than just a name change. In addition to a transition from the title of veterinary technician to veterinary nurse, the VNI is striving to standardize credentials. 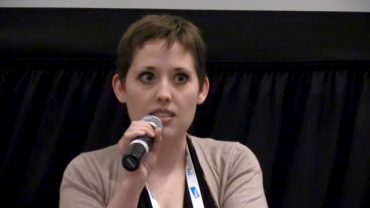 In this week’s spotlight story: the state of veterinary medicine today…where it’s going and how the power of the pet parent is driving those changes. 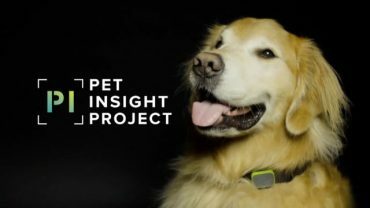 A new startup is bringing practicing veterinarians into pharmaceutical research…and helping sick pets at the same time. Creating the practice of tomorrow: Where experts think veterinary medicine is going and how to keep up with the changes. In this week’s episode of Spark! 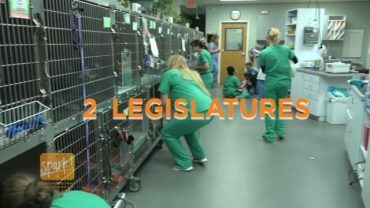 News, we follow The National Association of Veterinary Technicians in America’s mission to unify the veterinary technician profession under a single title—veterinary nurse. 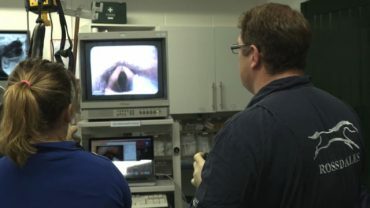 A synthetic skinless dog could change the way veterinary students learn. This story, and more on this week’s Spark! News. 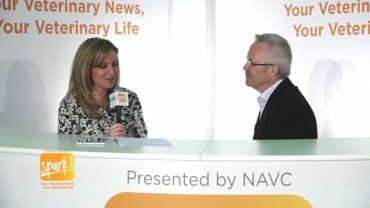 On this edition of NAVC Spark!, we are breaking down the top stories creating buzz in the veterinary community. 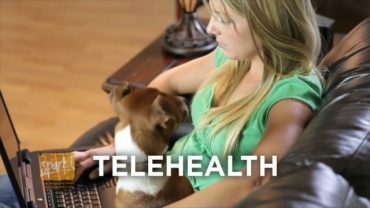 Find out what industry professions think about the future of telehealth, see which veterinary school is getting top marks and more. The NAVC Spark! 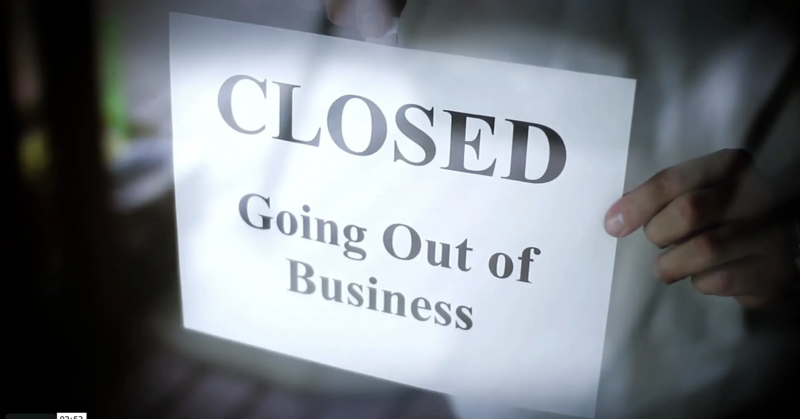 Studio tackles one of the hot topics facing the veterinary industry: corporate consolidation. Mark Cushing with the Animal Policy Group visits the NAVC Spark! Studio to talk about the top legislative issues for veterinarians. Trey Cutler with the Cutler Law Firm stopped by the NAVC Spark! Studio to talk about one of the top legal trends in 2017. 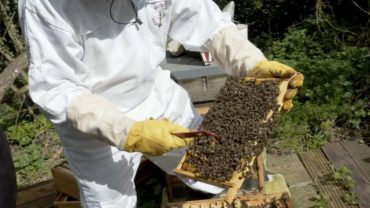 The Plight of the Honeybee: What Can Veterinarians Do to Help? 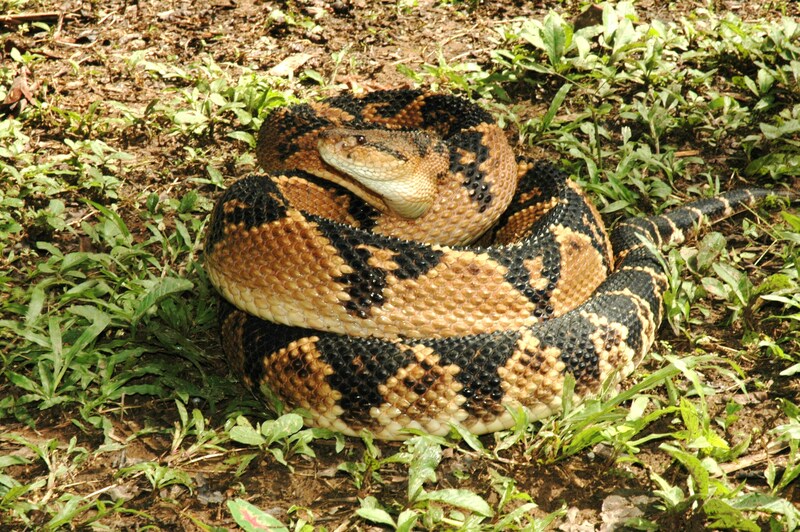 The use of stem cells to treat diseases in animals has been evolving over the last decade. 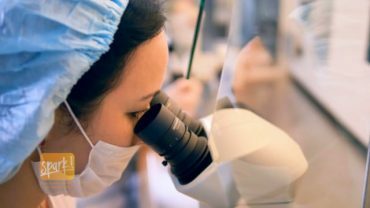 In this spotlight story, leading stem cell therapist, Mike Hitchinson, D.V.M gives us a primer on this growing field. 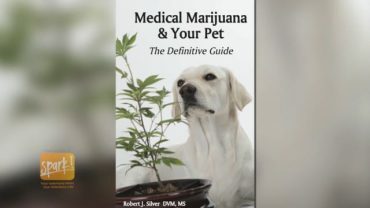 Veterinarians are still legally constrained when it comes to treating patients with marijuana products, but in this spotlight story, Dr. Robert Silver argues veterinary professionals still have a responsibility to learn about the emerging therapy. 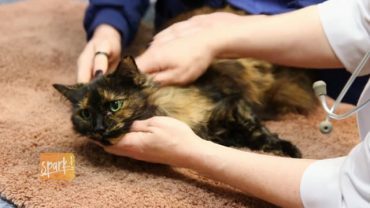 The challenges of taking care of sick cats in the clinic may be amplified once they return home. 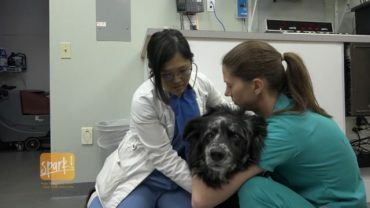 In this spotlight story, we talk to two experts about working with clients to optimize the care their pets receive when they leave the practice. 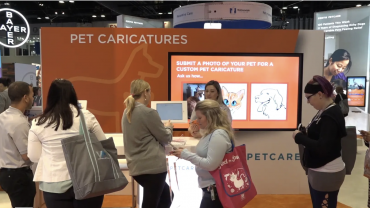 Proactive pet care is a long-standing goal of veterinary professionals, so could advancements like DNA testing put that goal within reach? In this spotlight story, veterinary consultant Lowell Ackerman discusses the benefits and roadblocks to personalized veterinary medicine. 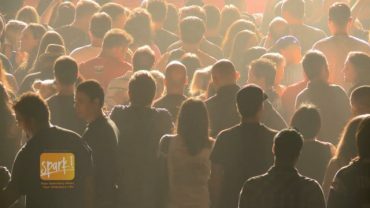 Is it passing fear, or a persistent anxiety disorder? 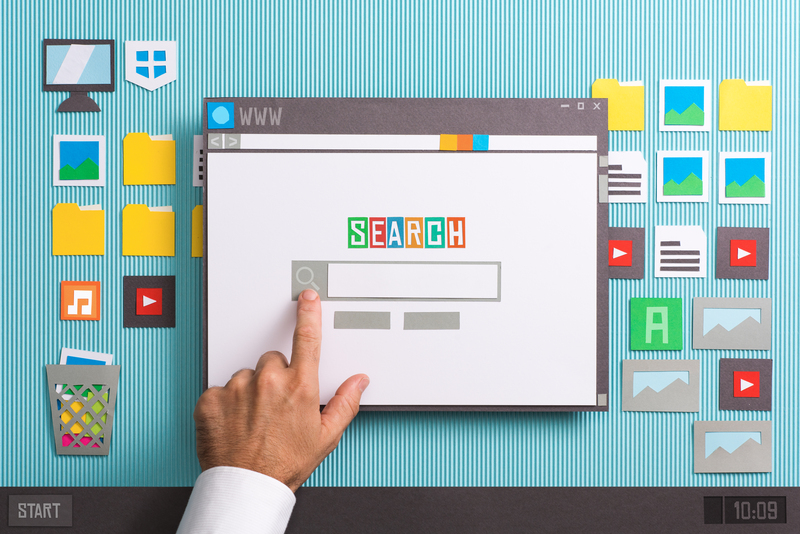 Spotting the difference in your patients could be a boon for your practice. In this spotlight story, one veterinarian specializing in behavioral medicine outlines the distinction and why it’s important. 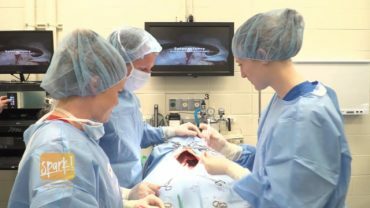 In this week’s spotlight story: Banfield Pet Hospital released a new edition of its anesthesia program. Building on previous versions that covered best practices for using anesthesia in clinic, the latest edition is the culmination of years of collaboration between Banfield veterinarians, anesthesiologists, research analysts, and industry experts alike. 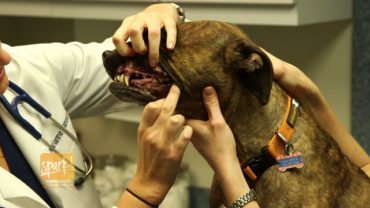 How oral health affects pets in different ways and why veterinary dentists agree radiographs are critical in dental treatment. 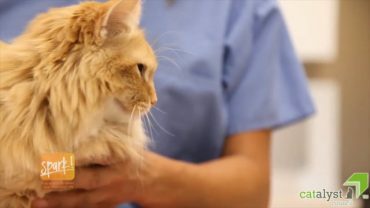 Connecting cats to proper veterinary care – how one organization is looking to provide help for this underserved population of pets. 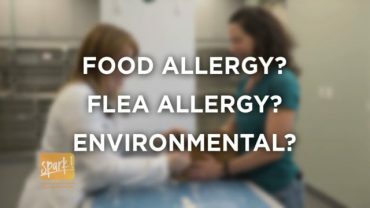 The Catalyst Council helps connect adopters, veterinarians, and shelters. 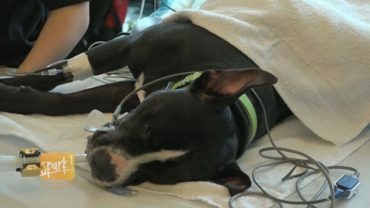 In this spotlight story, we examine how bloodwork on pets of all ages could save their lives. 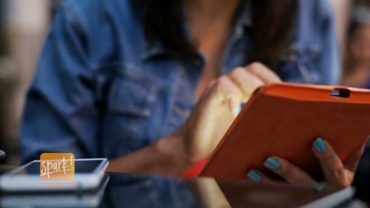 This, paired with the rise in millennial pet owners could increase practices’ revenues. 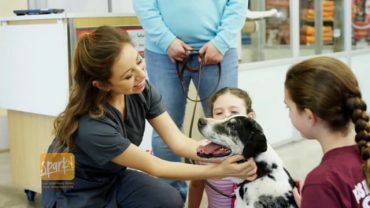 Creating a comfortable environment for pets: how to make veterinary visits an easier experience for everyone. 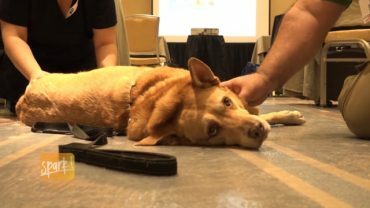 On this edition of Spark!, certified applied animal behaviorist Karen Overall shares a few simple tips that can save you time, money, and patient stress. 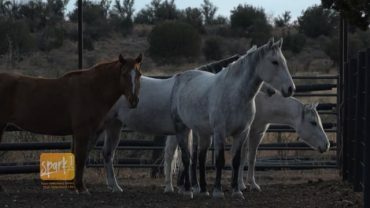 On this edition of NAVC Spark!, Your Veterinary News, Your Veterinary Life, our team visits Rossdales Equine Hospital to speak with their veterinarians and experience first-hand the innovative work they are doing in equine care. 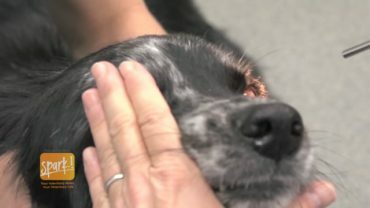 On this edition of NAVC Spark!, Your Veterinary News, Your Veterinary Life, we explore the impact of nutrition in dogs with epilepsy. We visited with a leading researcher on the topic, Dr. Holger Volk from the Royal Veterinary College, to hear his insights. On this episode of Spark! 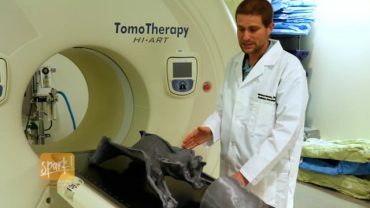 News, we examine the impact 3D Technology is having in the world of veterinary care. 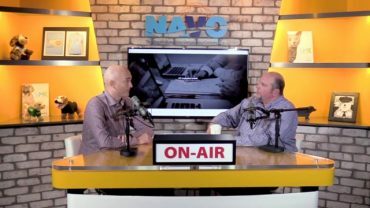 We are joined by Michael A. Deveau, DVM, from Texas A&M University, to share how the university’s veterinary school has incorporated 3D technology into its practice.